Photo by Ocala Post. Logo provided by FWC. 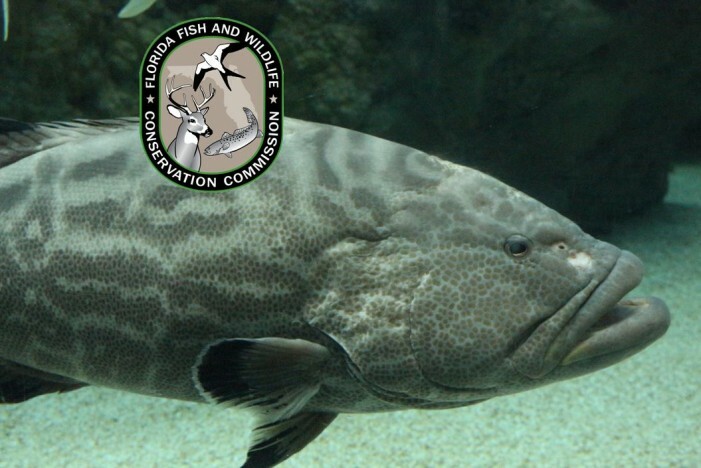 State waters off the coast of Franklin, Wakulla, Jefferson, and Taylor counties will open to recreational harvest of gag grouper starting April 1, 2015. Gag grouper caught in state Gulf waters (from shore to 9 nautical miles out) off the four counties can be landed on the Gulf County side of Indian Pass and the Dixie County side of the Steinhatchee River, but may not be taken ashore in other areas that are closed to harvest. For example, a gag grouper caught April 1, in state waters off Jefferson County cannot be taken ashore in Levy County or parts of Dixie County outside of the Steinhatchee River. 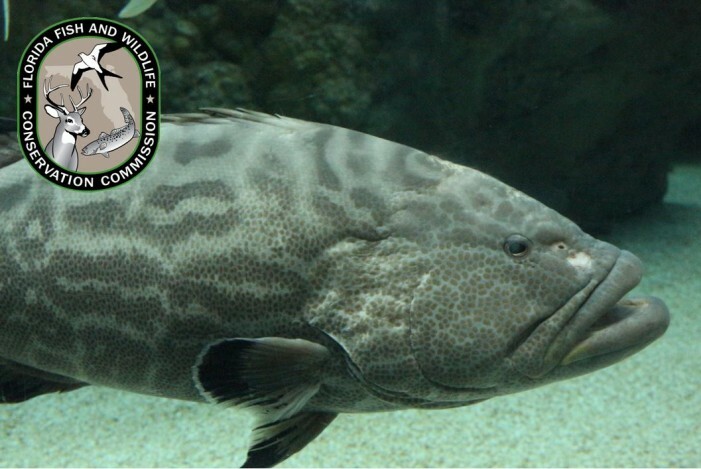 In the remainder of Gulf of Mexico state waters, anglers will be able to keep gag grouper from July 1, through Dec. 3, with the season closing Dec. 4. State waters off Franklin, Wakulla, Jefferson and Taylor counties will not be open during the July-through-December season. Monroe County state waters follow Atlantic grouper rules. The season in all federal waters of the Gulf of Mexico also opens July 1, but closes Dec. 3, with the last day of harvest being Dec. 2.